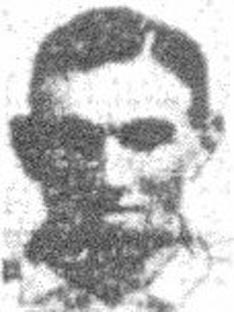 Short was a team-mate of Billy Kirton at Pandon Temperance and joined Leeds City in May 1919. He made the starting team for the beginning of the 1919-20 season and he played twice at Centre Forward and three times at Inside Right but failed to score in the first five games and was omitted for the remaining three games before the club went out of existence. Short went to Hartlepools United in December 1919 and made his debut on 17th January 1920 in a 3-0 away win at Wallsend in the North East League. He scored twelve goals in thirty-five League starts and four times in six F.A. Cup ties before they were elected to the Third Division North of the Football League in 1921. He played in Hartlepool’s first Football League game in a 2-0 home win against Wrexham on 27th August 1921. He made eighteen further League appearances and when he played his final game for Hartlepools United on 1st April 1922 he had scored twelve goals in sixty-three League games and four goals in six F.A. Cup ties.